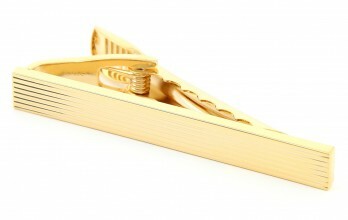 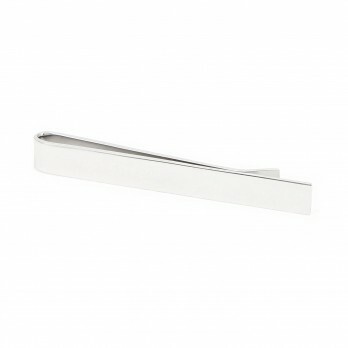 Brass Brushed silver short tie clip. 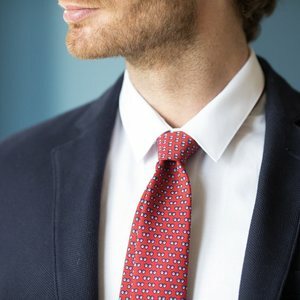 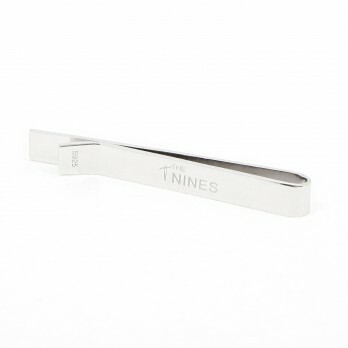 Tie bar, silver color brass with a blue stripe. 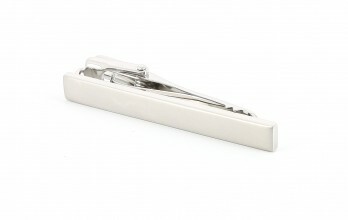 Tie clip, silver color steel with diamond shaped. 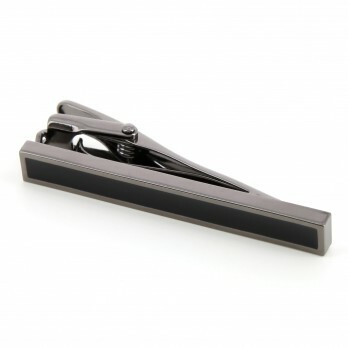 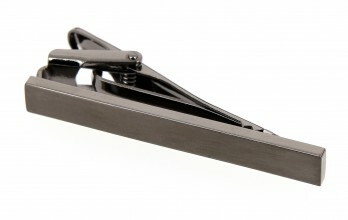 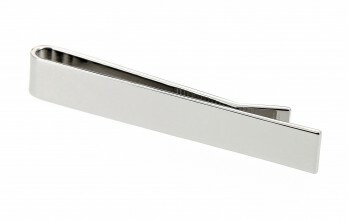 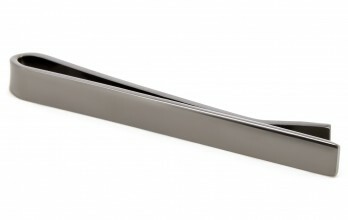 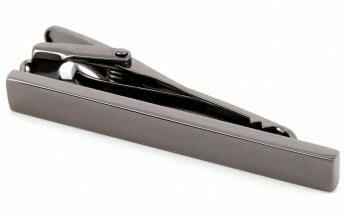 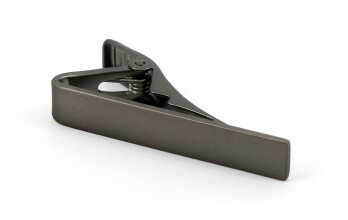 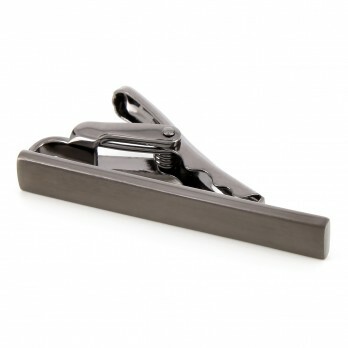 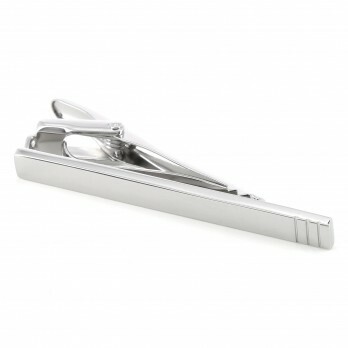 Short Tie Clip - Charcoal Grey San Mateo II - Chrome Steel. 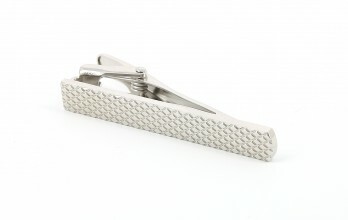 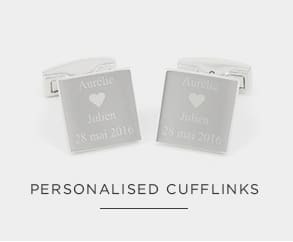 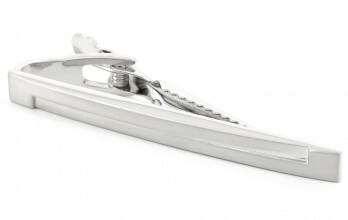 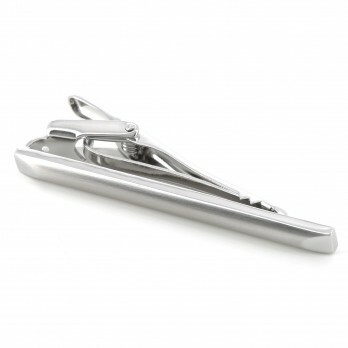 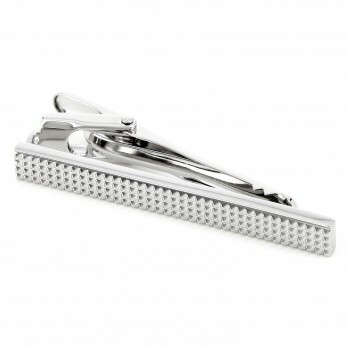 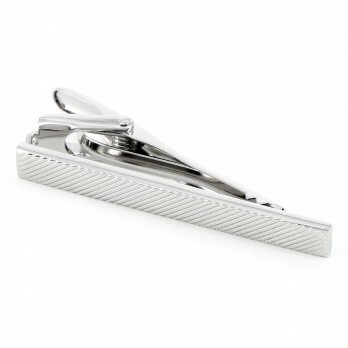 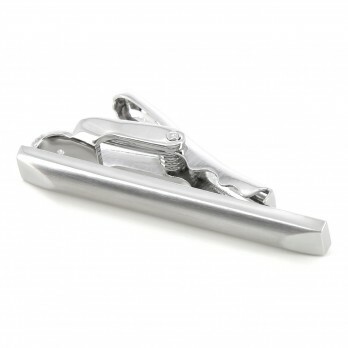 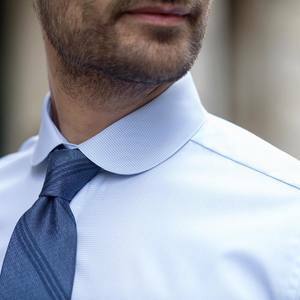 Silver colour tie clip.This tie pin come with a case. 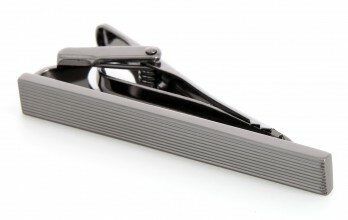 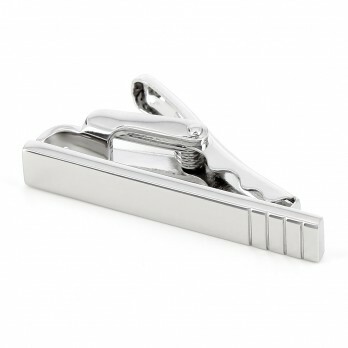 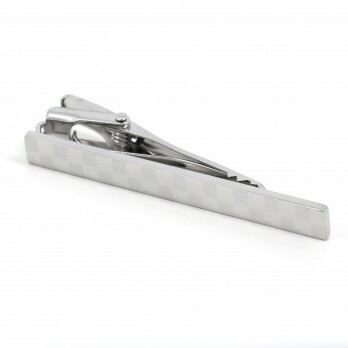 Tie clip, silver color steel with square shaped.